She should lose her job. Cook County State’s Attorney Kim Foxxdescribed “Empire” actor Jussie Smollett as a “washed up celeb who lied to cops” in texts messages released Tuesday by her office in response to a public-records request by the Chicago Tribune. "On a case eligible for deferred prosecution I think it’s indicative of something we should be looking at generally,” Foxx continued. 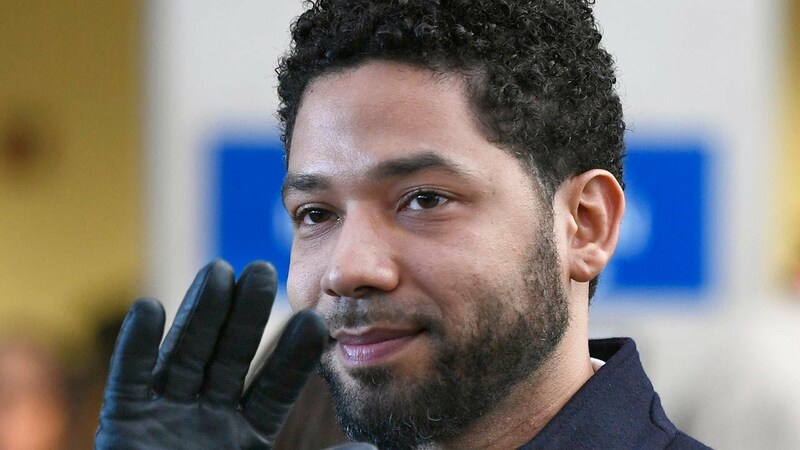 Smollett, who is openly gay, was indicted on 16 counts of disorderly conduct on suspicion of staging a Jan. 29 hate crime attack on himself. He claimed two men beat and shouted slurs at him and wrapped a noose around his neck. Foxx and Magats continued to communicate via text message about aspects of the investigation. On March 3, Magats reported that he gave Foxx’s phone number to Michael Avenatti, who had joined the case, according to text messages. “…….. so Michael Avenatti reached out. Apparently he’s coming in to represent the Nigerian brothers in Smollet. I gave him your office number,” Magats wrote. Foxx issued a statement on Feb. 19 recusing herself from high-profile case. 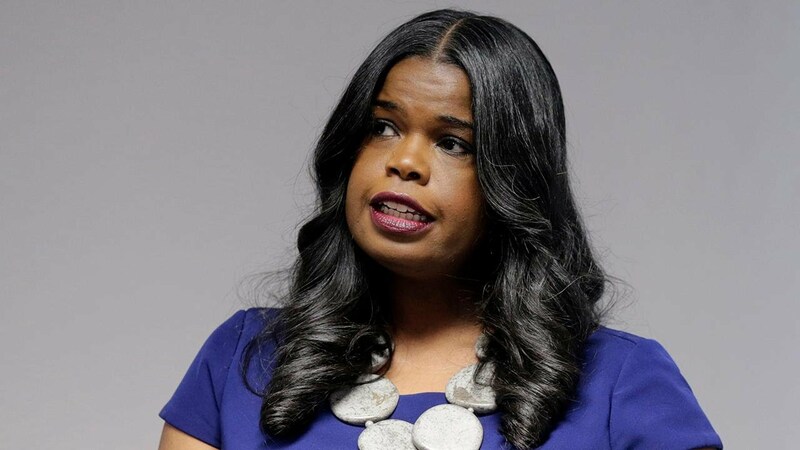 Prosecutors, last month, argued that Foxx never formally recused herself amid questions over her office’s decision to drop the charges against Smollett. The communication between Foxx and Magats raised questions of whether she continued to take a role in the case after stepping away. In a statement Tuesday night, Foxx defended her messages to Magats. “Eddie just called. (He) needed to know how to answer questions from press,” Foxx texted Magats, referring to Chicago Police Superintendent Eddie Johnson. 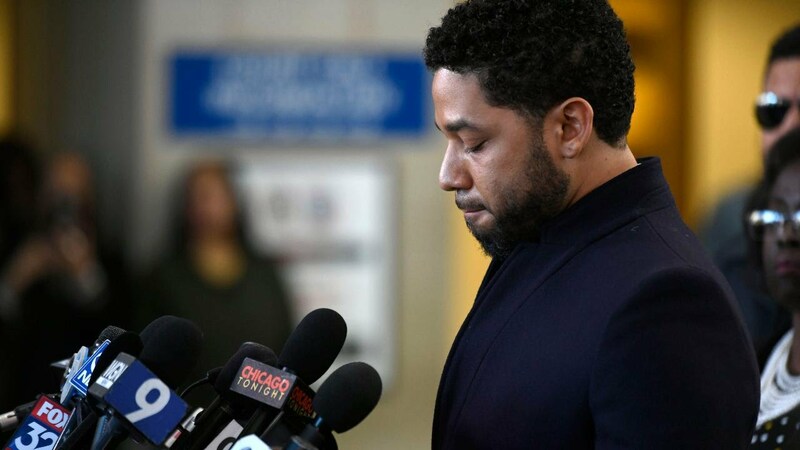 She said Johnson seemed “satisfied” with her explanation that Smollett had completed community service and turned over his $10,000 bond money to the city.